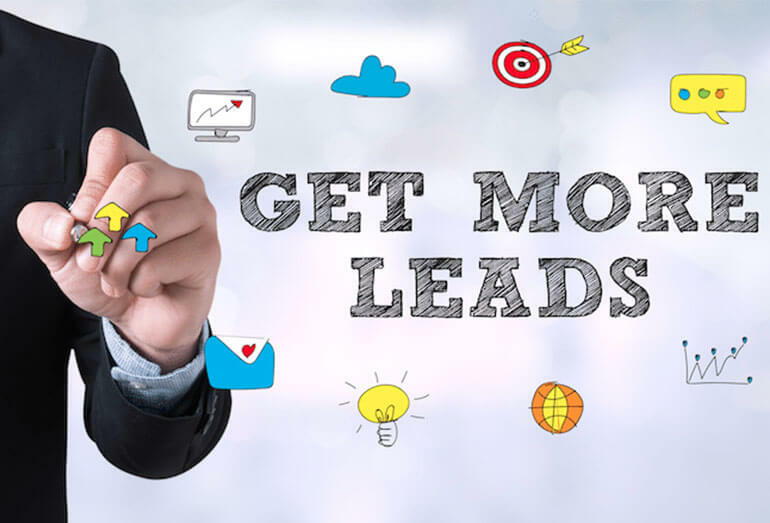 With such high competition & battle between the brands, every marketing & promotional activity done by the brand is keeping in mind that it will help in quality lead generation and bring in more clients for the business. Create product videos & upload them on your website. The call to action should stand out, so it’s easier for people to contact you. Implement query forms, subscription forms, appointment forms etc. Boosts posts and link them to your website or landing page. Create company slides with company details, products details, company updates & share them on Link these slides to your website or landing page. Get a mobile application developed& connect with your audience directly. Add these simple tools in your digital marketing strategy & be consistent with it. You will definitely see good results, more engaging audience & leads conversion. To know more about digital marketing solutions, contact us at 9910024455.